Two short years after its introduction, the 2019 Buick Envision adds a host of new features aimed at further increasing the popularity of its 5-passenger upscale SUV. That says a lot, because the Envision was just introduced last year. 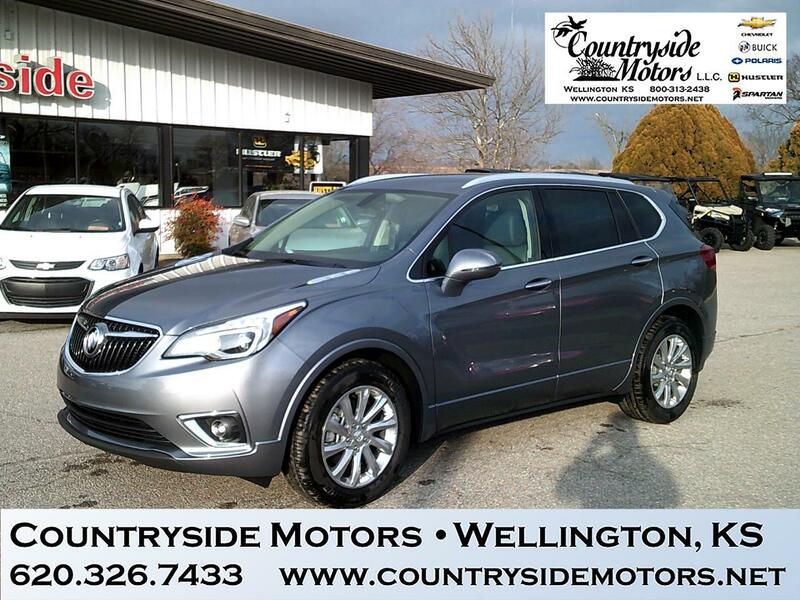 The 2019 Buick Envision offers a refined and comfortable interior for five. It will reward families looking for an upscale compact SUV with a comfortable ride, plentiful features, and high crash-test scores, including a Top Safety Pick+ from the Insurance Institute for Highway Safety. The turbocharged 4-cylinder gets more torque, and is now connected to a 9-speed automatic transmission. There are now LED headlights and taillights, and available 19-inch wheels. The start/stop system also now has an off switch.